That’s valuable information, but a single number doesn’t tell the whole story. In fact, just relying on your company’s NPS could be limiting your ability to attract and retain customers. 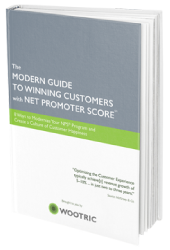 We’ll explain how segmenting NPS data can be easy, and why it is important to a successful Net Promoter Score program. 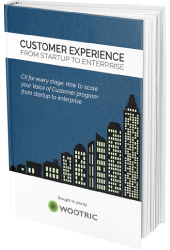 Even if your company provides only one service or product, your customers are not the same. Categories of users have different needs and are bound to experience your company in a slightly different way. 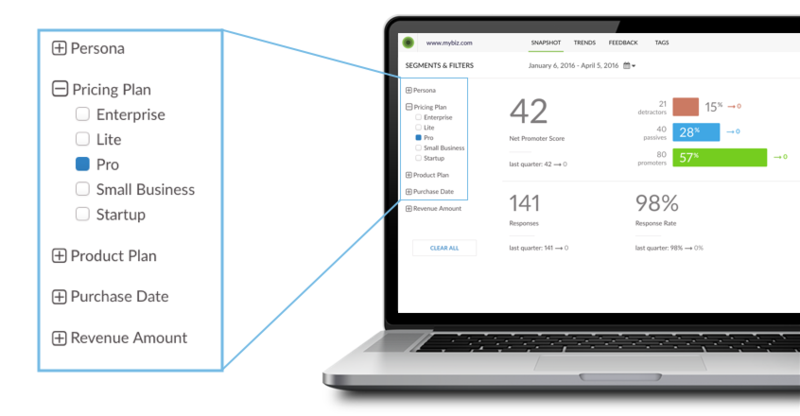 Segmentation lets you slice and dice and see the NPS for particular user groups of your business and determine how you’re faring quantitatively. You’re able to figure out whether everyone feels equally or if the big number is being driven up by one segment and down by another. You then have the ability to make your product or service better for users in those precise segments that lag behind the curve. Thus, it is a very efficient tool for improving customer satisfaction. Historically, NPS segmentation has required the laborious process of sorting NPS data and qualitative responses in Excel spreadsheets. Using a modern NPS platform like Wootric automates this process, providing segmented customer data in real-time on a dashboard. Need a Place to Start with Segmenting your NPS? Account creation or purchase date. The type of product or service that your customers use or pay for. Revenue associated with the customer. Size or type of business, such as Small Business or Enterprise. Customer Persona or other profile info such as Role/Title, Age, etc. Pricing plans, product plans, and cohorts (customer longevity). Does customer satisfaction grow the longer users are with the company? 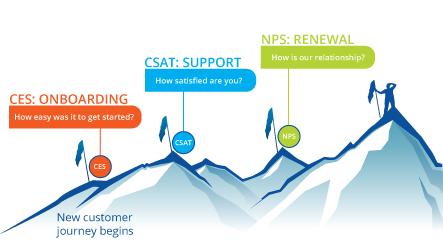 Is there a difference in the NPS of an enterprise level customer versus a pro plan level user? Check out the Wootric demo dashboard to see an example of SaaS business segmentation. Account level NPS is particularly useful for Customer Success and Sales Teams that need to monitor the health of large accounts with multiple users. Problems can be quickly identified and proactively addressed to prevent churn. User Personas. It makes sense to segment marketplace customers into different “buyer/seller” user personas. For instance, you might have both employers and employees using a recruiting platform and want to isolate the NPS of each group to find out their level of user satisfaction. Stage of Engagement. For our e-commerce customers, segmenting feedback from the time of purchase to the moment of delivery produces useful results. Purchasing patterns are another valuable way to segment customers in this industry. For example, what is your NPS for customers who spend more than $1000 a year as opposed to those who spend less than $200? Are you drawing in people who purchase shoes than purchase apparel? Device, Geographic Location, Browser. While you don’t have personal information for your NPS survey respondents, you still have information that may be useful to you. For example, what is your NPS for site visitors on mobile versus those that experience your site on their desktop? Another valuable use of segmentation is to perform A/B testing on different versions of your product or website to see which one yields a higher level of customer happiness. Likewise, you can test a new product or feature on a small subset of customers, using the tool to track their satisfaction until you’ve achieved a high enough level to warrant the product’s general release. 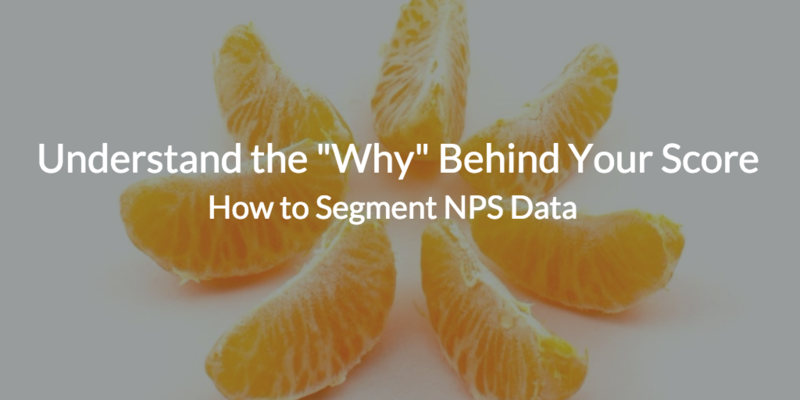 What are the Benefits of Segmenting NPS Data? When you isolate NPS score by segment, you get a far more meaningful measure of customer satisfaction than you do by looking at a single number — it’s unlikely, after all, that promoters and detractors will be evenly dispersed among all the segments, or that they will have the same desires or delights. This approach lets you know which group of users are your happiest. It also helps you to prioritize your challenge areas so that you know how to take meaningful action to remedy the situation. The analytical ability to drill down and answer the “why” is much easier with segmentation. It gives you demonstrable evidence of where the key drivers of your business are, which is something that the CEO will want to know off the top. Segmenting your NPS score also helps you deploy your resources efficiently. Ideally, you can make all user segments happier. But since most businesses need to make trade-offs, segmentation lets you prioritize improvements that boost NPS among user groups that drive the most revenue. Determine which segments are the most valuable measures of your business’s customers. Include customer properties in your Wootric installation (instructions here). Note: If you use Segment.io or mParticle to collect customer data, you may not need to involve a developer. 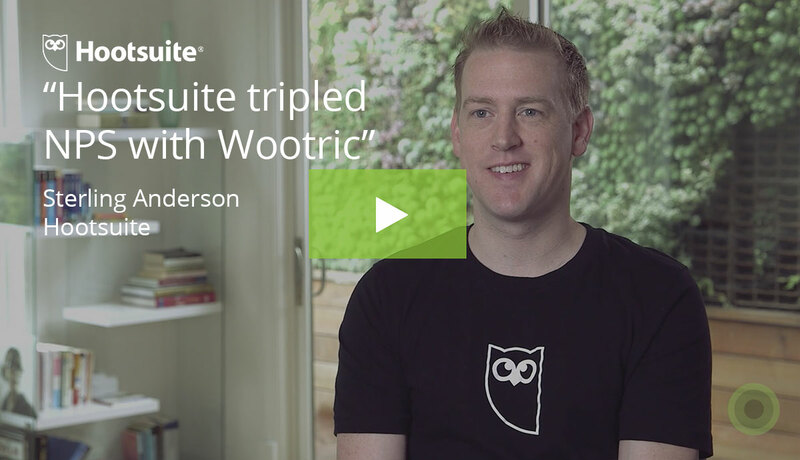 Marketers, customer success, or other non-technical employees can pass user properties to Wootric themselves with a few clicks. NPS by user segment – daily, monthly and by custom period and trends overtime. See Promoters, Detractors and Passives by segment. Sort and respond to user feedback by segment. Once set up, all NPS survey responses will include your customer properties. 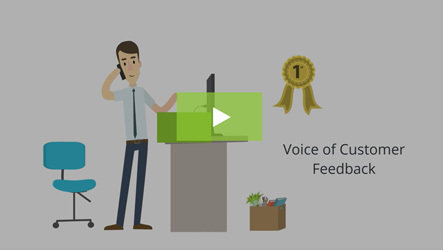 It’s a fully automated survey process that gives you NPS data and qualitative feedback you can view through filters you control on your Wootric dashboard. No more excel sheets, no more number crunching after the fact. And of course, Wootric is always available to consult with our customers. We’re happy to provide extra guidance to help you get set up with segments that are optimal for your business. Everyday, we see how well-executed NPS programs are helping businesses to grow, and we want yours to be successful too!